Jason Pagara of the Philippines is the no.1 contender for the WBO Super Lightweight champion Terence Crawford of USA. If this fight will happen. It would be the hardest challenge on the part of Pagara and it would be a great chance for him. Maybe Pagara still an underdog but this chance will be his big step to be a famous boxer. 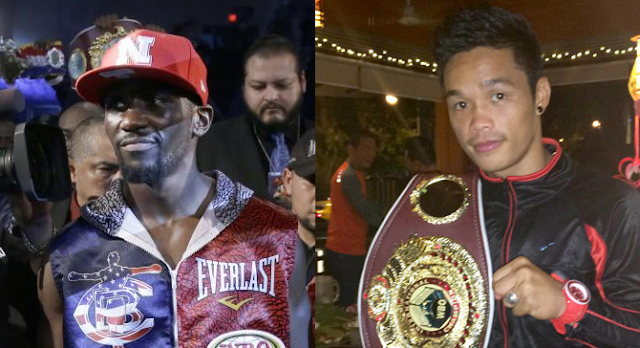 Pagara vs Crawford is not yet ordered but the big break for for the Filipino is likely to happen soon.